The ancestors of the Longtail started out long ago as average mice with big goals, and a flair for creative problem solving. 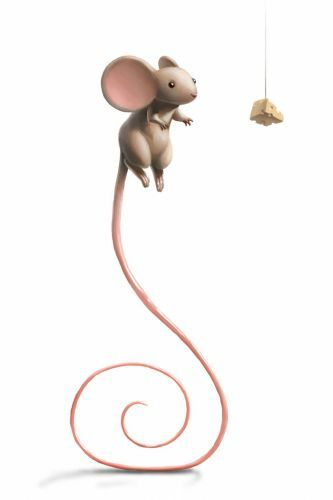 As they searched for a way to reach more remote locations, and more exotic cheeses, these crafty little mice learned to stand on their tails, stre-e-etching their way to victory! Over time, as the mice continued to reach for the sky, their tails grew to accommodate their lofty goals, until the Longtail became the curly-tailed terror that it is today. The Longtail Mouse is attracted mainly to Standard Cheese. 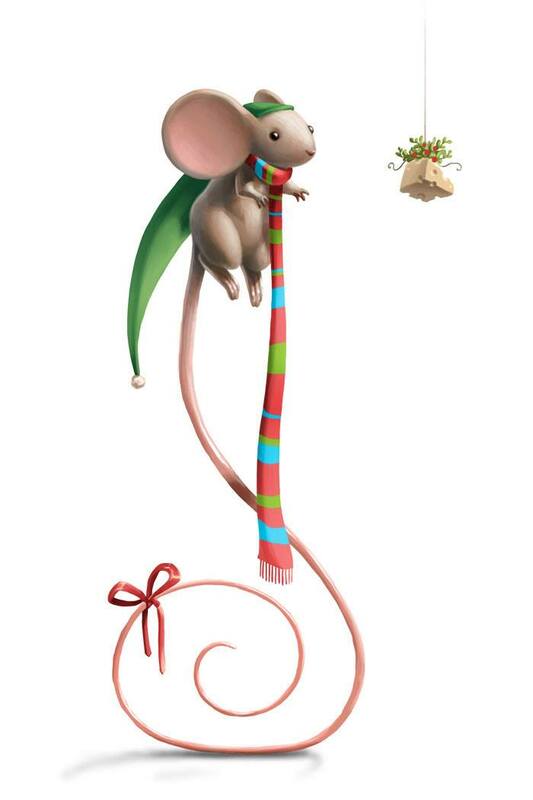 In the Town of Gnawnia, the Longtail Mouse can be attracted when hunting with Gilded Cheese. In the Windmill location, the Longtail Mouse will not be attracted when hunting with Grilled Cheese. No Charms are required to attract the Longtail Mouse. Attraction info and special event loot drops for the Longtail Mouse can be found at the individual event location pages. 8 June 2010: The Longtail Mouse was introduced with the rollout of MouseHunt v.3 (which was codenamed Longtail). 25 June 2013: The Longtail Mouse gained a vulnerability to Law power type traps, with the release of Varmint Valley. 19 September 2013: The effect of SUPER|brie+ on Longtail Mouse attraction when compared to Standard Cheese became more pronounced during the Gnawnia population shift. 25 March 2014: The Longtail Mouse gained a vulnerability to Rift power type traps, with the introduction of the Rift Plane. 2 September 2014: The Longtail Mouse began dropping Packets of Flour at the Windmill. 23 June 2015: The Longtail Mouse began dropping Ancient Relics with the start of Season 3 of Treasure Hunting. This page was last edited on 11 February 2018, at 18:48.